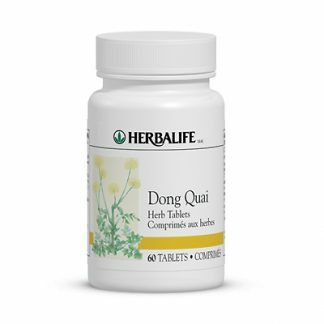 Each Dong Quai Plus tablet contains Angelica sinensis (dong quai) and Passiflora incarnata (passionflower). Although dong quai grows wild in Asia, it’s also widely cultivated for medicinal purposes in China (the Angelica sinensis variety) and in Japan (A. acutiloba), where many women take it daily to maintain overall good health.The most widely available therapeutic form is derived from the root of A. sinensis, a plant with hollow stems that grows up to eight feet tall and has clusters of white flowers.When it’s in bloom, angelica resembles Queen Anne’s lace, its botanical relative.Other names for dong quai include dang gui, tang kuie, and Chinese angelica. Considered the primary herb for women, dong quai has many other beneficial effects on the body, which makes it useful for everyone. 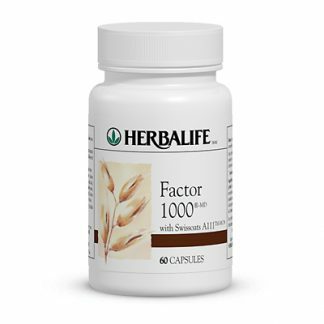 It is an immune system enhancer because it stimulates B and T lymphocyte activity and dong quai’s blood vessel dilating ability can lower blood pressure. The coumarins in dong quai act as vasodilators and antispasmodics. 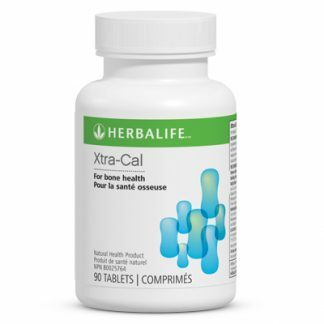 You're viewing: Herbalife Dong Quai Please login or register to see price.